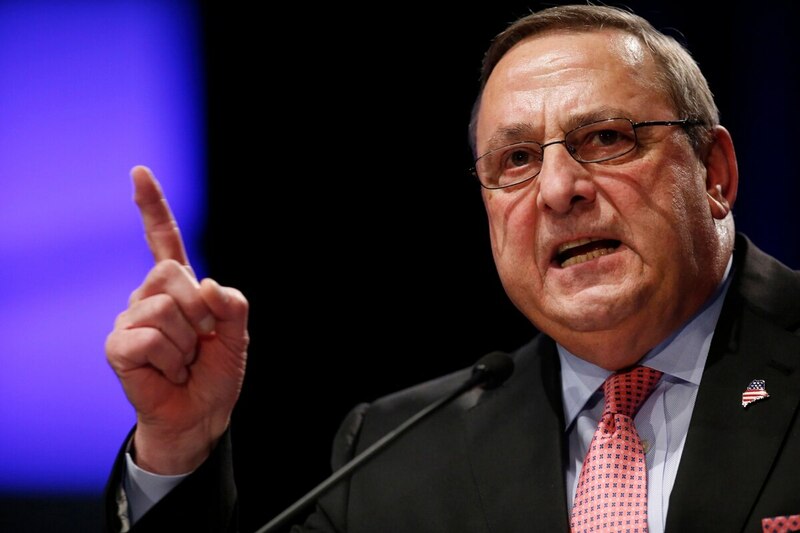 AUGUSTA, Maine — The former head of the Maine National Guard misled Republican Gov. Paul LePage about his plan to replace the 133rd engineering battalion with an infantry unit, a newspaper reported Wednesday. The Portland Press Herald reported that documents it had obtained through a Freedom of Information Act request showed that Brig. Gen. James Campbell had floated the idea to swap the units in 2013, several months before President Barack Obama's administration proposed nationwide cuts to National Guard troops. Campbell had said publicly that Maine was being forced to consider replacing the engineering battalion due to the possible federal cuts. LePage fired Campbell on Tuesday, saying he had lost faith in the adjutant general's ability to lead the guard after conducting an internal review. Administration officials told The Associated Press on Wednesday that the documents gathered for the Press Herald prompted the governor to act because they confirmed his suspicions that Campbell had not been truthful. The administration reviewed the documents before they were turned over to the newspaper, according to the officials, who spoke to the AP on the condition of anonymity because they were not authorized to speak publicly about a personnel matter. Campbell spokesman Lance Dutson disputed the report and said Campbell and the National Guard Bureau had been made aware of the potential cuts before the Obama administration made the plan public last year. He said by email that Campbell had been notified of the possible downsizing as early as fall 2013. The Press Herald reported that emails between National Guard officials showed that Maine was not at risk of losing its engineering unit because it is a border state. It also reported that Campbell said in his 2013 request to swap the units that he wanted to "return the Maine Army National Guard force structure orientation to its historic base of infantry and return one of the most storied heritage units in the Army to the corps of infantry." Dutson dismissed the idea that Maine's status as a border state made it immune to losing its engineering battalion. He said that New Mexico was notified it wasn't likely to have its engineering units cut because it was building a fence between the U.S. and Mexico but that didn't apply to Maine.